Overall, real estate trends in the United States are on the rise. Fairfax and other Washington D.C. suburbs are thriving in the heart of summer. Throughout the winter, buying and selling houses is not as popular. Maybe it’s because the weather keeps people inside, or it could be that families are less likely to pick up and move their children in the middle of a school year. Essentially, this means that once spring hits, real estate transactions tend to skyrocket. And 2017 was no different. It’ll be a busy summer for moving! Trulia, an online real estate resource, regularly reports on the market trends and area data, so they’ve been a great source for us as we’ve written this article. 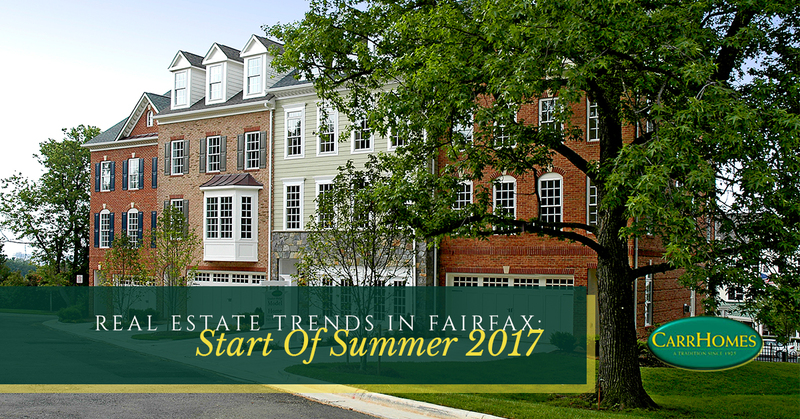 It is reported that year-over-year, Fairfax has seen a 4 percent rise in median prices for houses for sale. Steadily, there has been neither a rise nor a fall for rent prices. Right now, the average listing is between $500 and $1.5 million, and the quality of homes tend to be above par. There are both previously owned and new-builds on the market; however, overall it seems to be a season for relatively low inventory. A low inventory matched with a high desire for buyers to purchase can mean quick turnaround times for properties. During the spring of 2017, the number of days a property stayed on the market fell 13 percent. This doesn’t necessarily mean that prices are skyrocketing because of the low supply. If you’re in the market for luxury homes, you’re likely in the best case scenario because the price range that has the largest selection on the market are homes ranging from $1 to $2.5 million. Aside from price, there are many other factors that drive the real estate market: schools, commute, and of course entertainment, just to name a few. Overall, the schools in Fairfax get high ratings based on test results, according to GreatSchools. There are 206 different schools in Fairfax County Public Schools, which are grouped into elementary (PK – 6), middle (7-8), and high school (9-12). Many people who live in Fairfax commute by car – nearly 90 percent. Another 8 percent commute via public transportation with the remaining group of people fitting into neither category. The warm summer weather means it’s time to head to the Great Outdoors. Northern Virginia has many beautiful rivers, lakes, and bays great for boating and playing in the water. Fishing, paddling, SUP, or a casual float are all refreshing ways to entertain yourself and your family during a Fairfax summer. Best of all, the scenery in Fairfax is undeniably beautiful. From traditional restaurants to food trucks, breweries, and wineries, it’s easy to find a new, fun, or diverse place to dine in Fairfax. With an ethnically diverse population, residents enjoy a variety of cuisine from every culture. 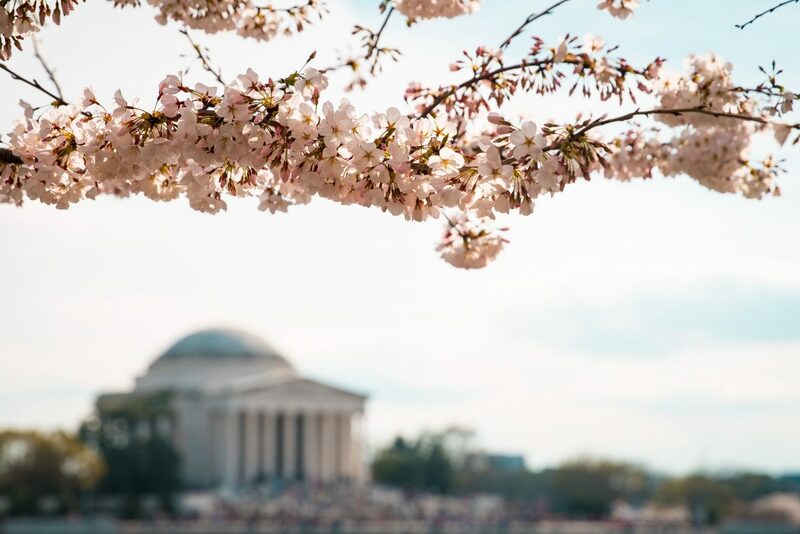 Known around the country for the famous Cherry Blossom Festivals, Washington D.C. compares with Paris, Tokyo, and Stockholm for one of the most beautiful seasonal displays and celebrations. Later in the year come many harvest and fall festivals, which are usually free or low-cost despite being packed full of activities, food, and fun for people of all ages and interests. Check out some of Fairfax County’s signature events throughout the year! Do you dream of building your own home? Being the first owner not only allows you to live in a new space, but it gives you the opportunity to choose features during the build that truly help make your home a customized part of your life. 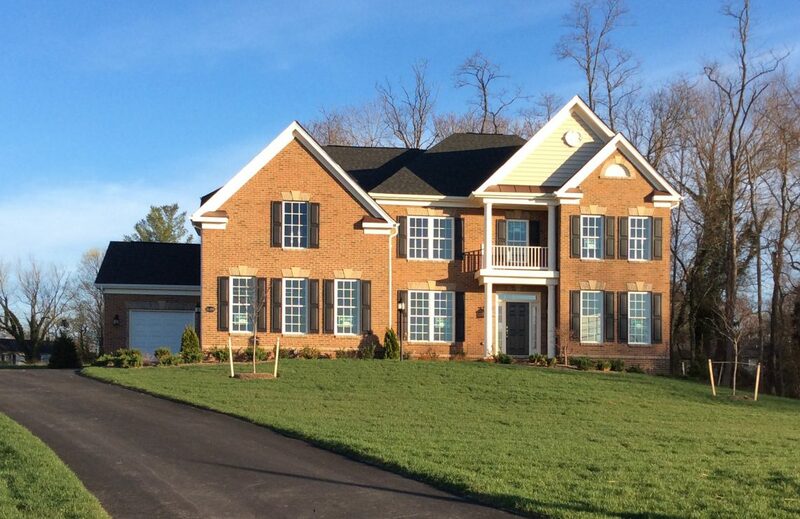 If living in Fairfax or in a surrounding Northern Virginia town sounds like a great next step for you, or if you are a current resident looking for a new and beautiful luxurious home, then we invite you to live in a CarrHomes community. CarrHomes carries on the tradition of excellence that was established in 1925. Through planning and building, every homeowner will experience a home building adventure that is high-quality, efficient, and luxurious. Specializing in the new construction of luxurious homes, homeowners can easily see the 22 things that make CarrHomes different from other builders in the area, including beautiful brick stoops and energy-efficient features that help make our homes environmentally friendly from the beginning. to call home with a beautiful, custom luxurious dwelling.